After going on one of Viking’s River Cruises to China and experiencing their first class service, we strongly recommend them as our top river cruise elite vendor. We have several groups that we are currently working on and Viking is certainly in the mix. 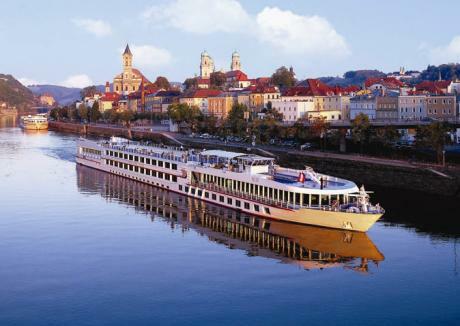 If you would like more information about what type of packages Viking River Cruises offers, please send us your request or visit our Viking River Cruise page on the Westside International Travel site.